Before you come in for your consultation, you're welcome to fill out the new patient intake forms and send them to us before you arrive. By doing it this way, you decrease your waiting time in the office. PLEASE fill out the forms in as much detail as space allows. The more information Dr. Schillinger has, the more accurately he can determine if he can help you enjoy better health. Don't live with the pain any longer. 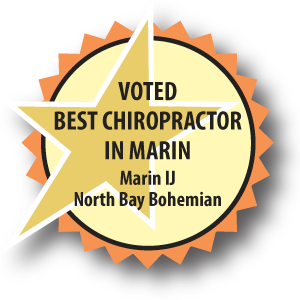 Schedule your free consultation with Dr. Mark Schillinger, D.C. now and see how chiropractic care may help relieve your pain. When you request your free consultation, accept our gift of a $50 massage!